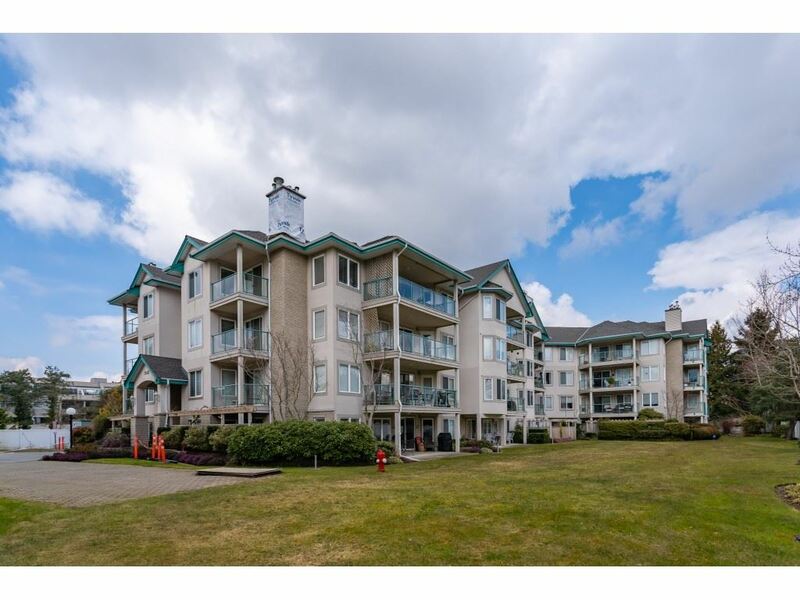 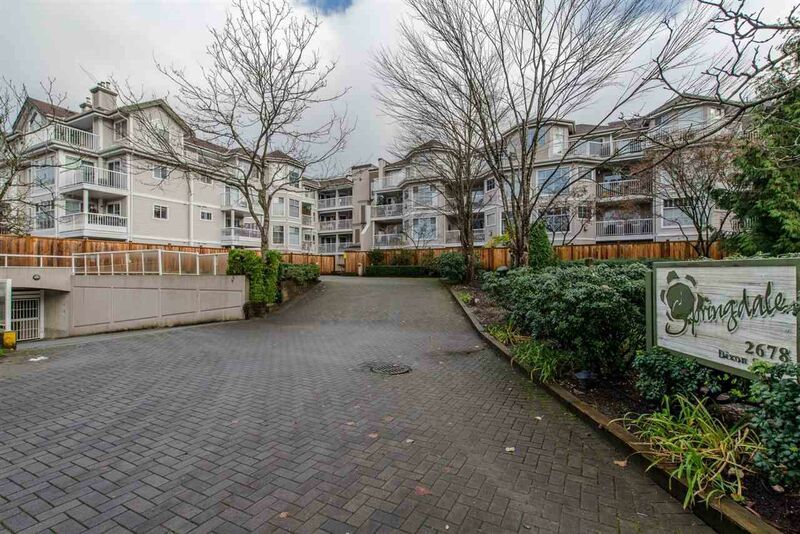 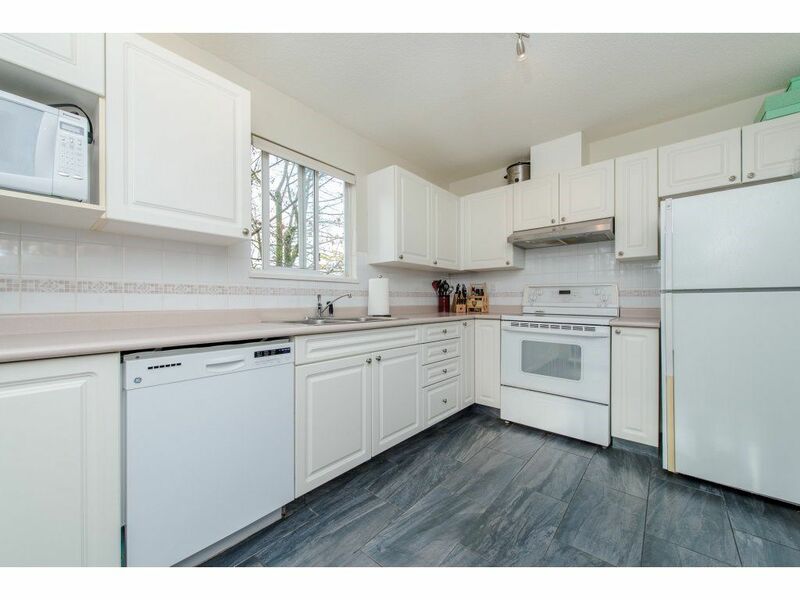 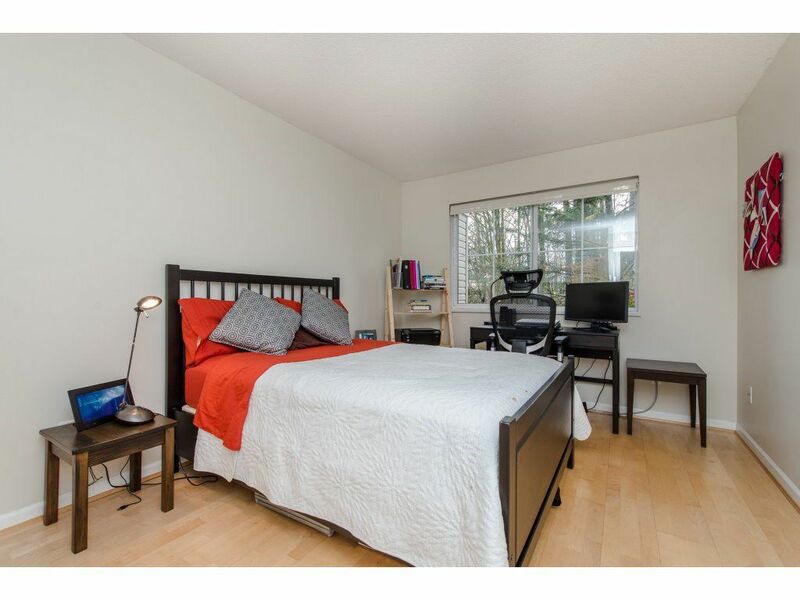 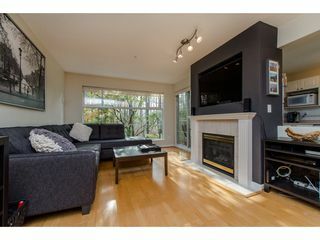 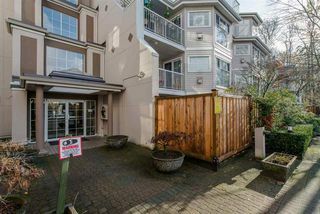 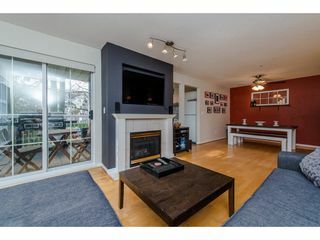 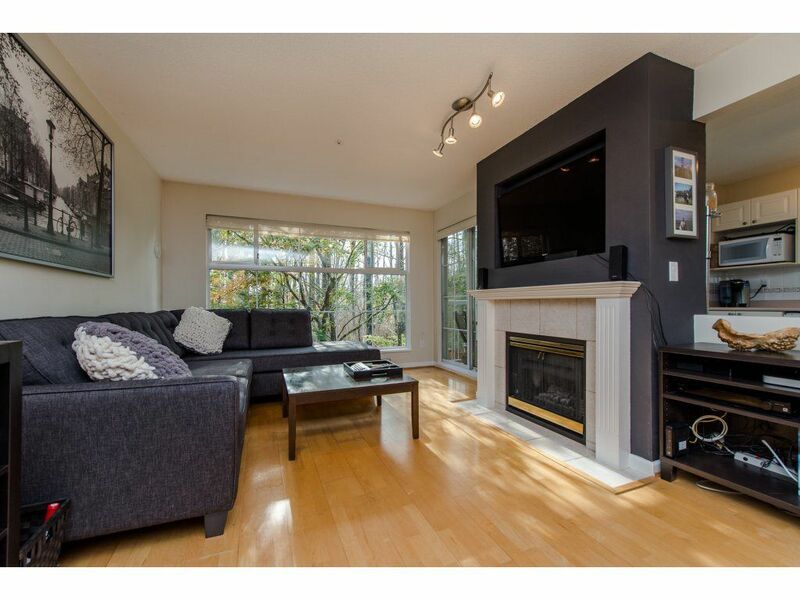 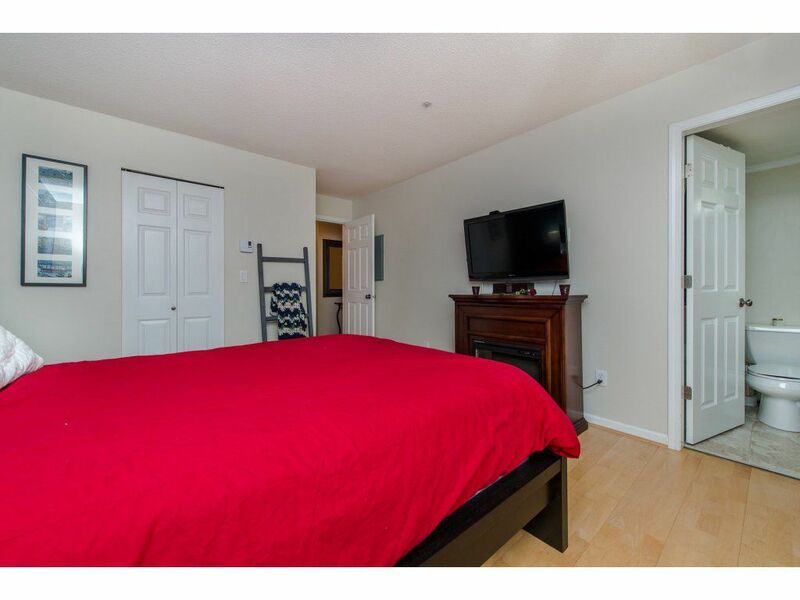 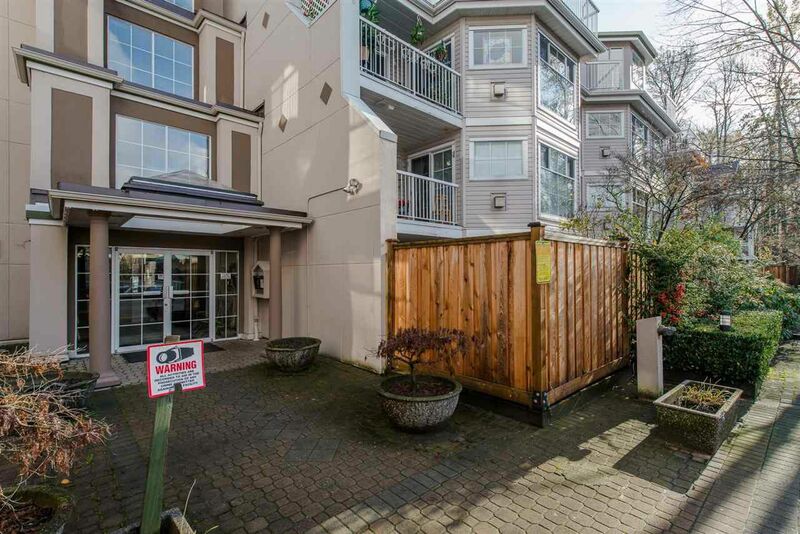 South West Corner Condo with 2 great Balconies, Unique layout! 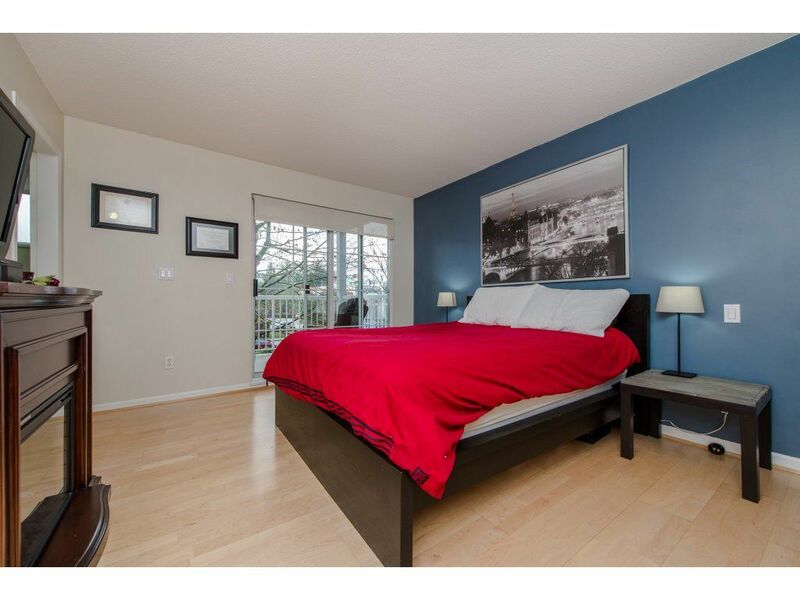 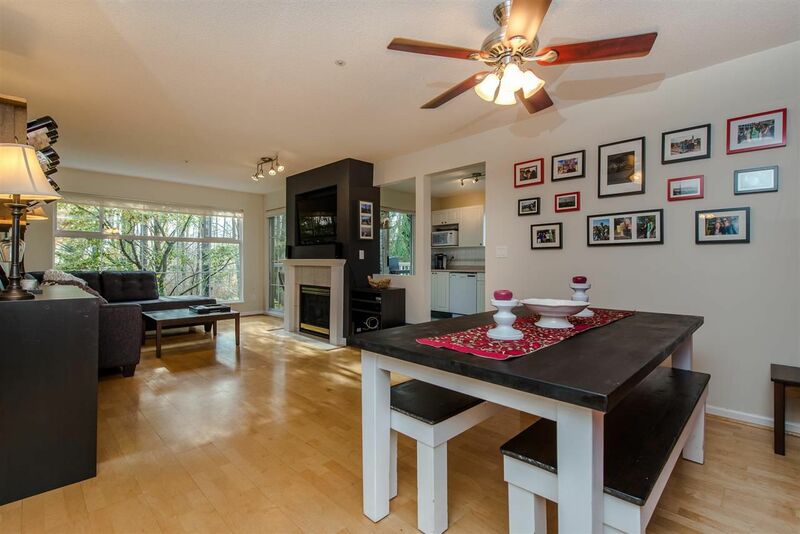 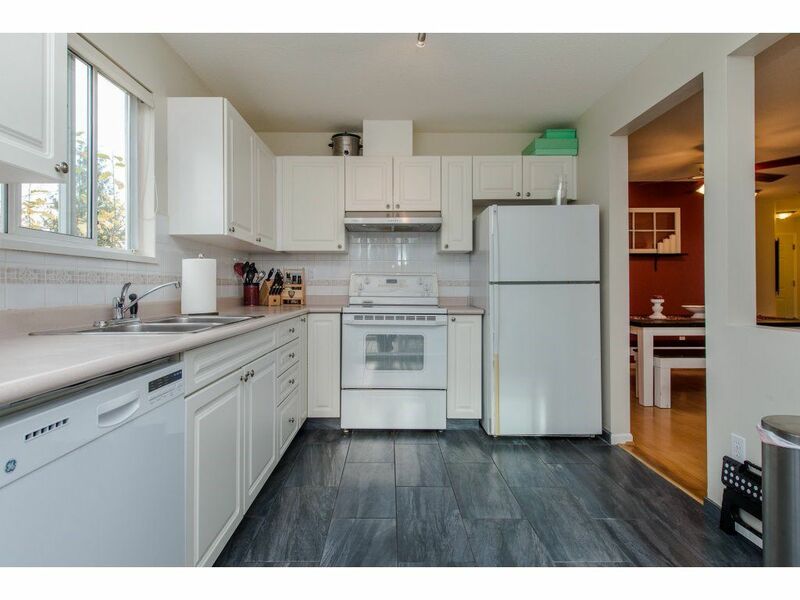 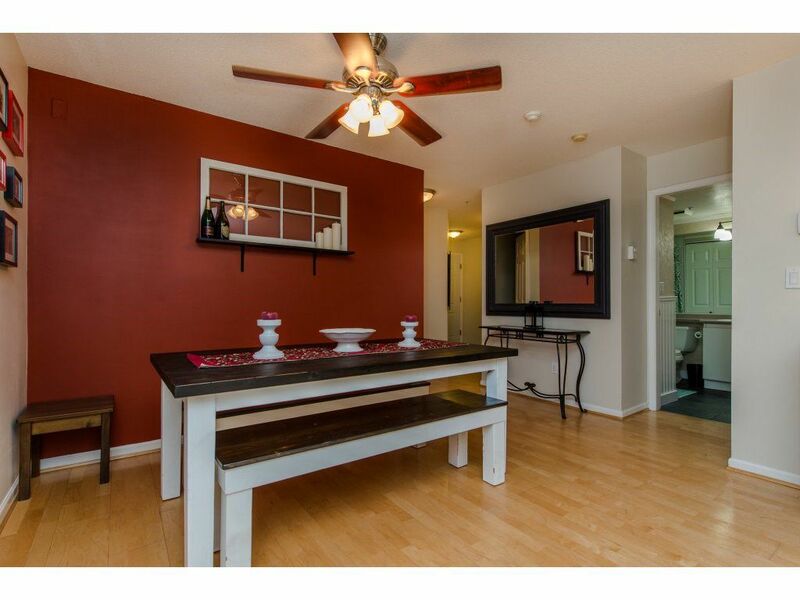 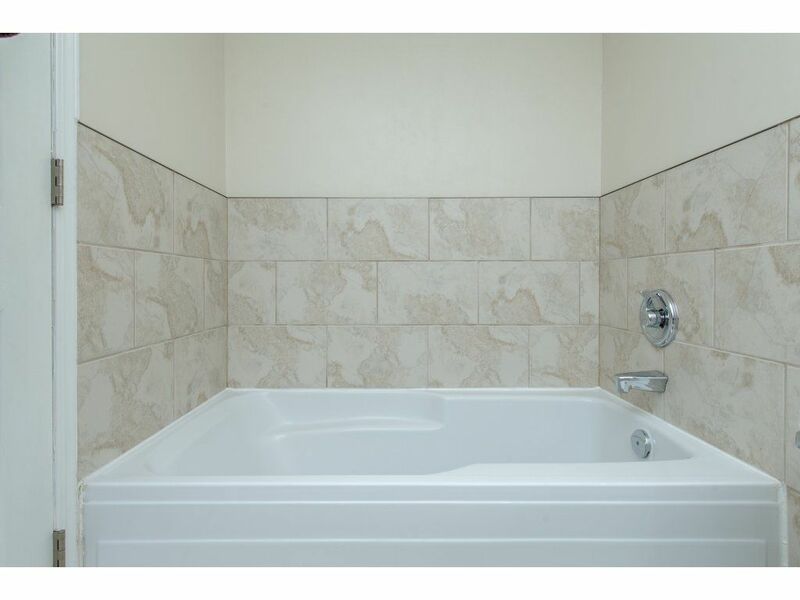 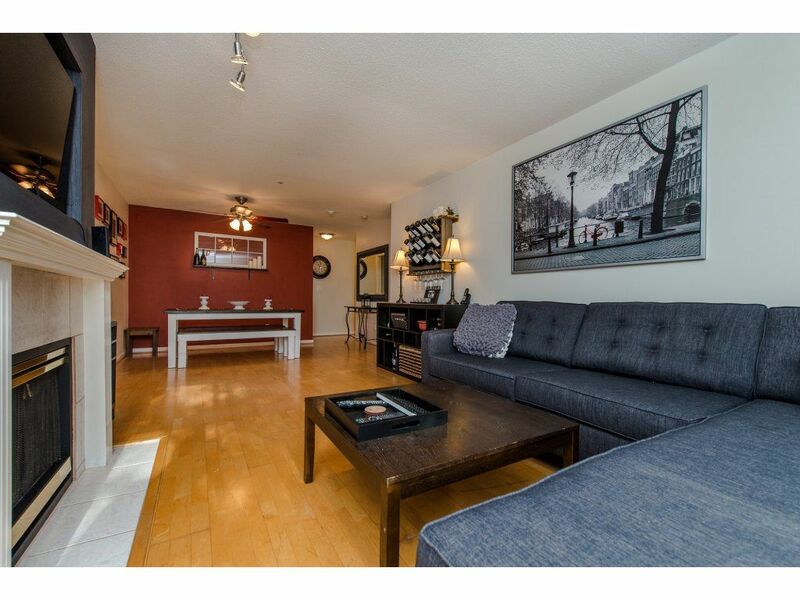 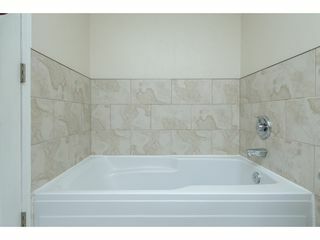 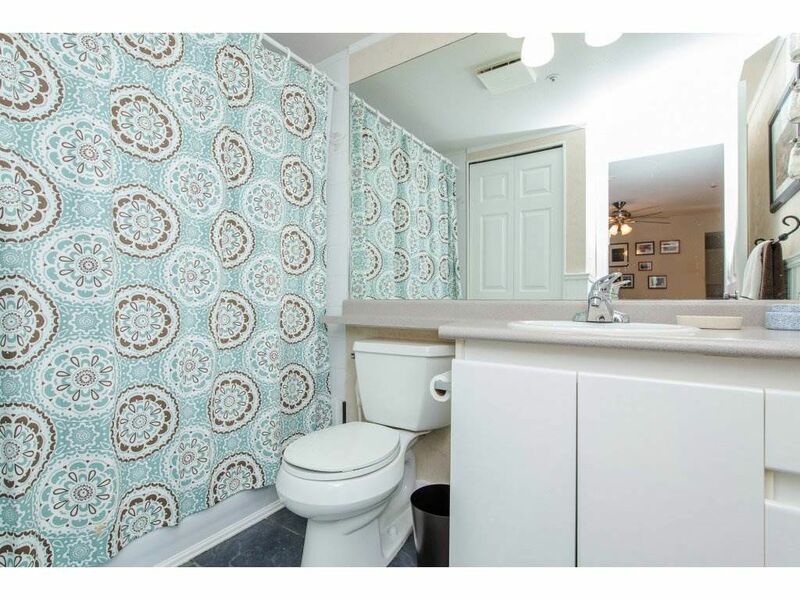 Warm tasteful decor invites you as soon as you enter this 1144 sq ft Condo. 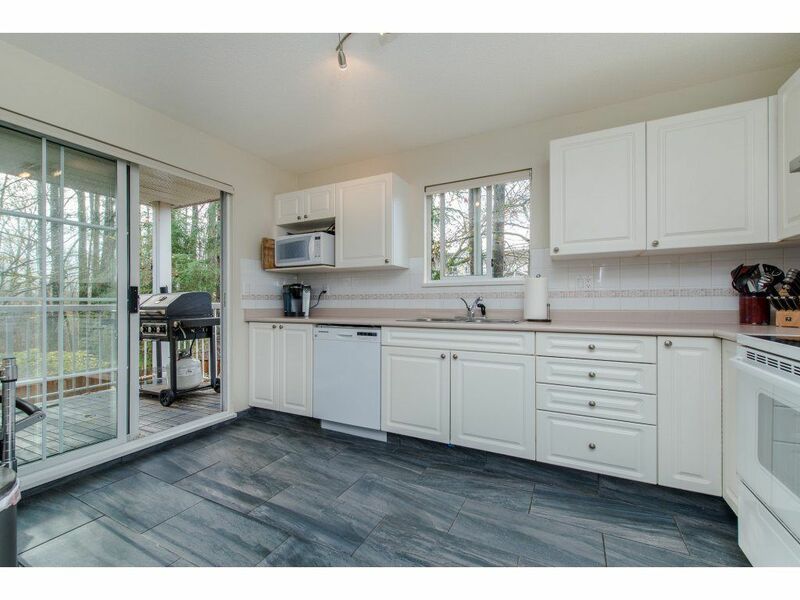 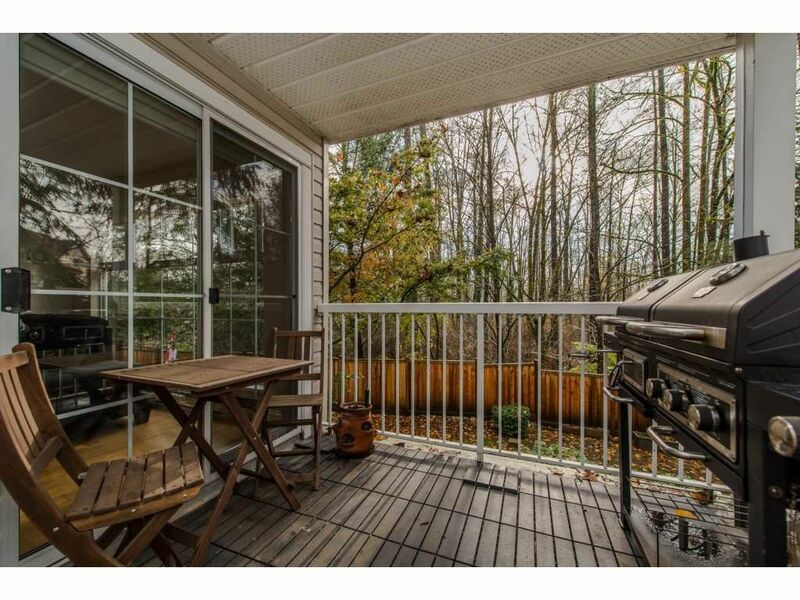 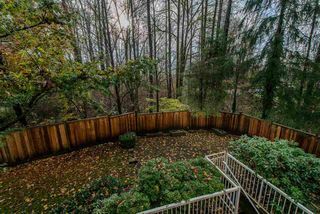 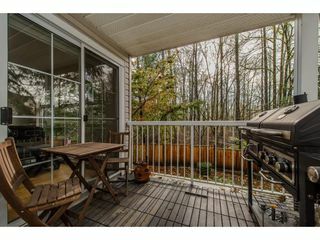 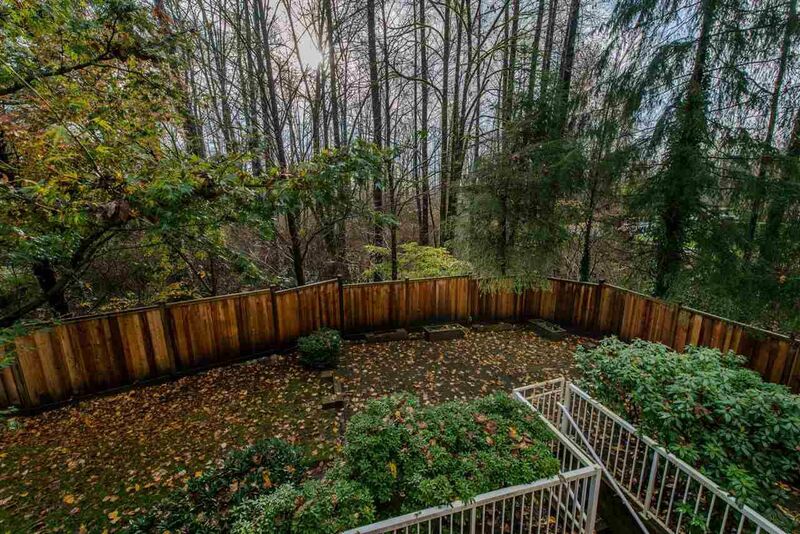 Enjoy the VIEW of Forest and Serenity from the huge Living Room window, 3 Patio doors, & 2 Balconies! 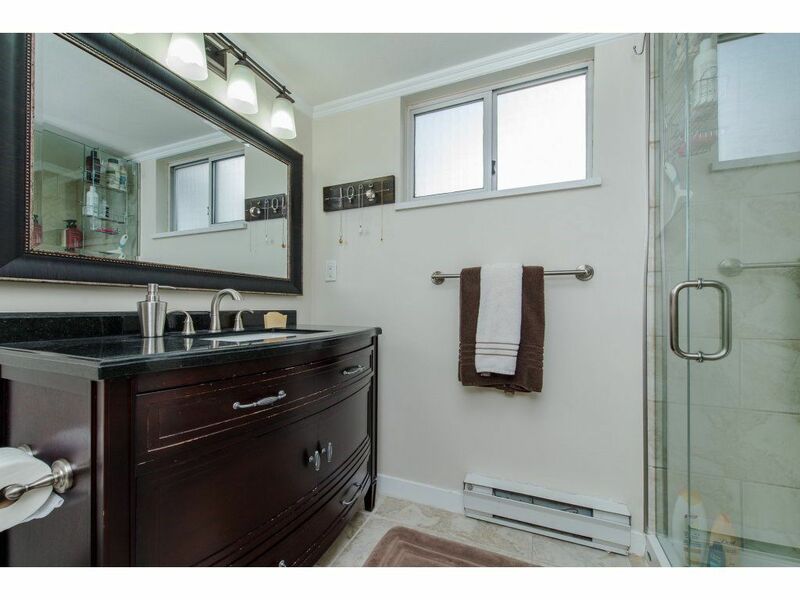 Kitchen with loads of bright white Cabinets, spacious Master bedroom with Exquisite Updated Bathroom separate Shower & Tub, Walk in closet, New Elegant Tile in Foyer, Kitchen & Bathroom! 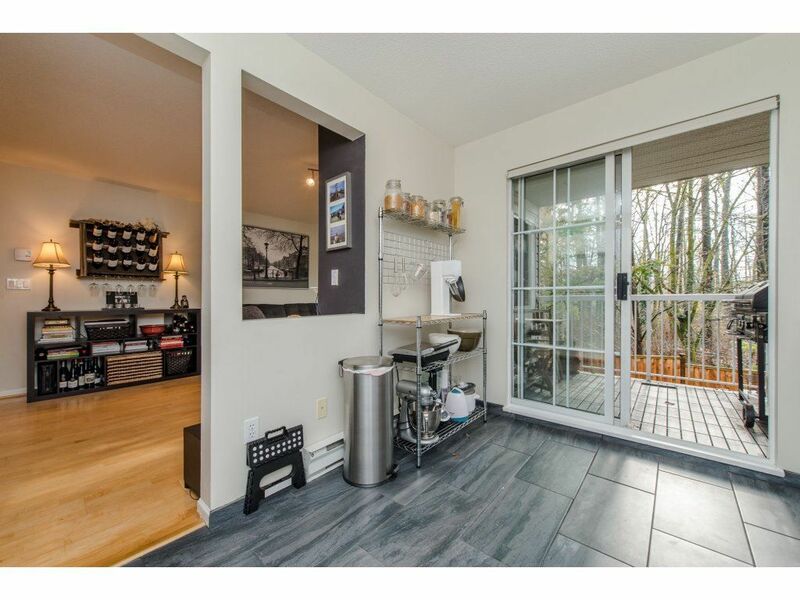 Features: Levolor solar blinds on all windows, New Dishwasher, Natural Gas Fireplace, In-Suite Laundry & Large In-Suite Storage rm, Bonus 2 covered Parking stalls, Bike rm! 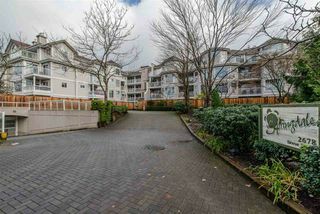 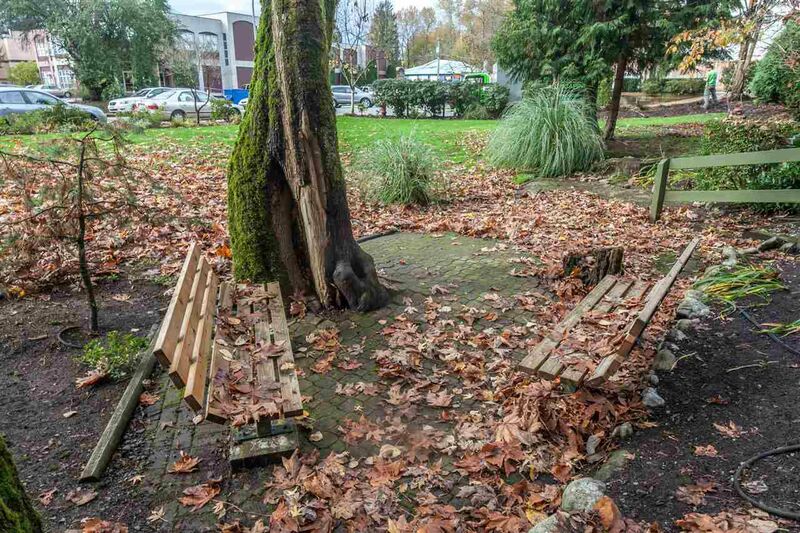 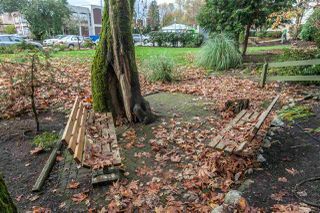 Close to NEW Evergreen line, West Coast Express, walk Trails across pedestrian bridge over River to Downtown Poco and Shopping.